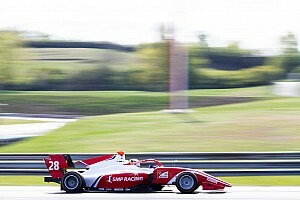 Red Bull junior and Eurocup Formula Renault 2.0 race winner Daniel Ticktum will compete in the final three rounds of the 2017 GP3 season for the DAMS squad. The 18-year-old will replace Matthieu Vaxiviere at the French team in the car that had been raced by Santino Ferrucci until he switched to Formula 2 with Trident in July. Ticktum, who became a Red Bull junior after his return from a one-year ban for deliberately crashing into another driver in a safety car period in British F4, is currently seventh in the Eurocup FR2.0 series. DAMS team boss Francois Sicard explained that Red Bull was keen for Ticktum to gain an understanding of the third tier category, which visits Monza this weekend. 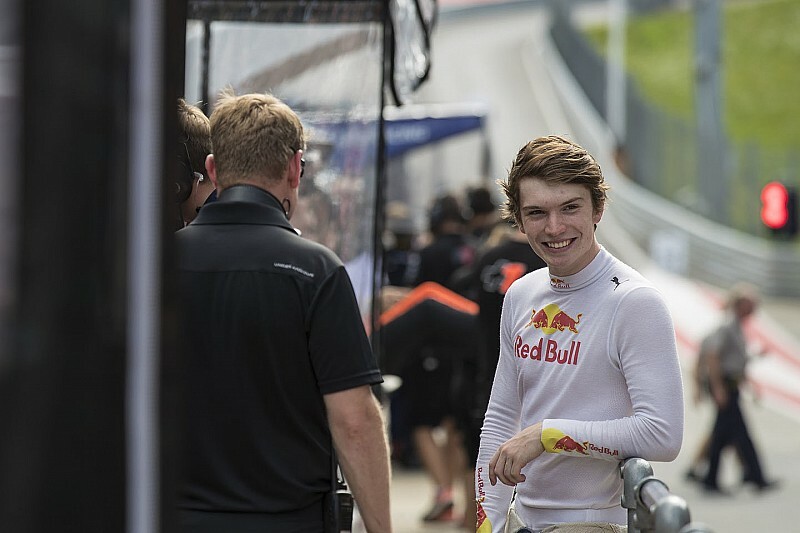 “We had discussions with several potential drivers and Red Bull was interested to test Dan and for him to have experience with GP3,” Sicard told Motorsport.com. “So we both took the opportunity to work together. When asked for his initial view of working with Ticktum, Sicard said his first impressions were positive. 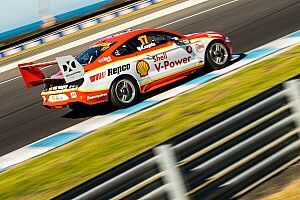 “I’m really happy – I like this kind of class driver,” he said. “It [was] just the preparation so it’s difficult to have a precise view of the potential of what he can achieve. “But the way he interacted with the team was very good, with the engineers and management – he has strong potential. DAMS, sixth in the GP3 championship with just four points from the five rounds held so far this season, is not planning on setting Ticktum any targets to achieve at this stage. “The first round and the approach to it is to learn – to do as much mileage as we can,” said Sicard. “We are not going to focus on results. 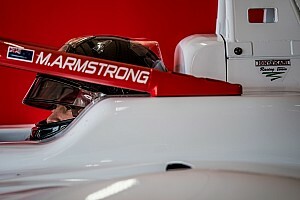 “It’s going to be very tricky for him and the team – he has not done any testing [and] the GP3 is a very big car with 400hp and a lot of downforce. 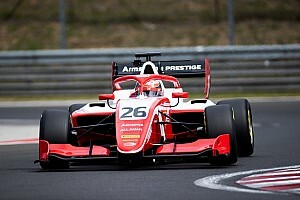 Sicard also explained that following Ferrucci’s departure, DAMS had asked Vaxiviere to race at the Hungaroring and Spa to help evaluate its progress in GP3 this season. “The first focus was to have Matthieu to help the team to give us some direction, to confirm if we are in the right direction [on] where to improve the car. “This is what we achieved, although we didn’t get all the results we really wanted and I would say we deserved. “But the pace was good as we showed in Spa especially with the P5 in quali [with Vaxiviere]. “The plan was to have Matthieu to help the team technically and he has done very well.